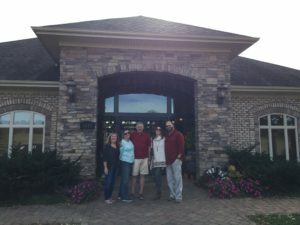 I had the pleasure of taking Jennifer and her family on an NC Wine Tour this Friday! I picked them up at 10am and started on our trip! 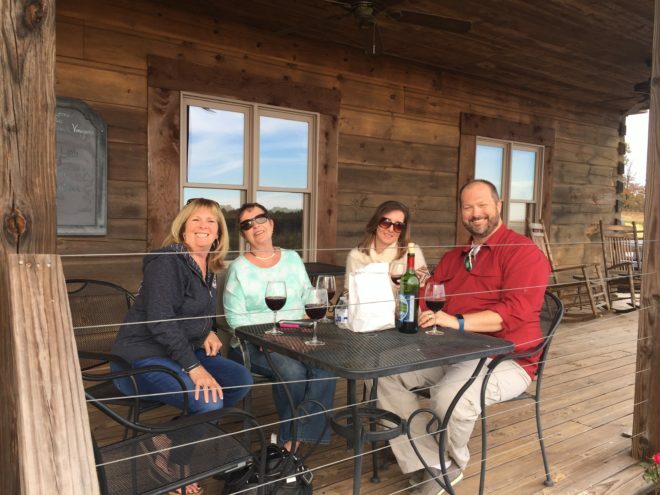 Beautiful day for a wine tour! The air is crisp but the sun is shining bright! 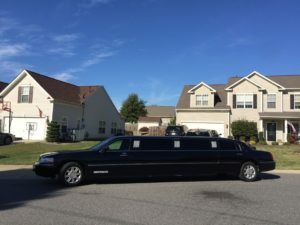 From their pick up location in north Charlotte, it took us approx. 1 hour to drive up. Perfect amount of time for laughing and sharing stories! 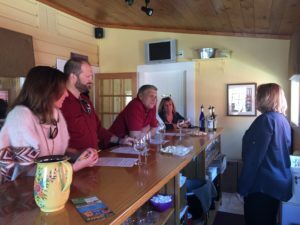 Our first stop was at Laurel Gray Vineyards. Tastings here are $8 per person plus tax. 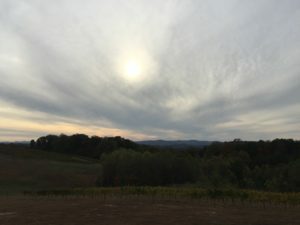 November is Customer Appreciation month at Laurel Gray Vineyards! To show you just how special you are to us, we have decided to offer a FANTASTIC ONLINE ONLY SPECIAL! Purchase any 6 bottle combination of our white wines during the month of November and receive a 15% discount on the combined total (ONLINE ONLY). 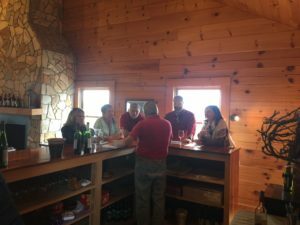 Shadow Springs Vineyard was our next stop- we also enjoyed lunch from the Shiloh General Store. The SEVEN vineyards within the Swan Creek Vineyard AVA invite you to join us for an exclusive gourmet food and red wine pairing event. Riedel wine glasses are the world’s best and make every glass of wine a memorable experience. This exclusive autumn event marries the expertise of Riedel glasses with the award winning wines of the Swan Creek AVA. Each ticket holder will receive a collector’s edition stemmed Riedel wine glass at their first stop, and a gourmet food and wine pairing at each vineyard. Pre-purchase tickets are available at each vineyard for the exceptional value of only $35.00 per per person. Dobbins Creek was our third and final Vineyard. Charles King never disappoints as a gracious host! He took the time to answer many questions on the finer points of wine-making and farming. 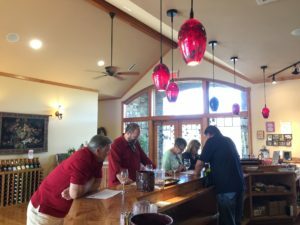 Our group had the exclusive chance to try the newly-released Ram Cat Red- absolutely wonderful red wine and sure to sell out quickly!! Enjoying a glass of wine on the patio at Dobbins Creek. The view from the patio- absolutely splendid! Jennifer’s wine tour consisted of 5 people total and we were easily able to have a laid-back day in the 6 hour time-frame that we planned. 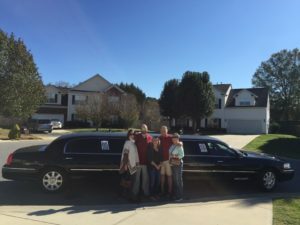 Her pick up location was just north of Charlotte. Thank you to Jennifer and her family for such a nice and relaxing day!